Co-signing in hip-hop is a practice that is carried out often. 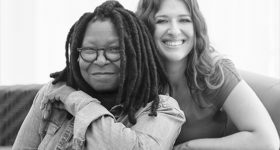 Rappers, both male and female, have frequently gained exposure, support, and features from veterans in the industry as a means to launch their career. The likes of Jay-Z and Lil Wayne, successfully employed this method over time to help Roc Nation and Cash Money arists respectively. In contemporary hip-hop culture, the Drake co-sign is viewed as the dominant form of cultural currency in this terrain, especially as it transcends older conventions. Although older rappers would, in fact, co-sign rappers and artists outside of group or label affiliation, the frequency at which this methodology is being utilised is at a level never seen before. The Canadian-born star has managed to directly help songs from Blocboy JB, Summer Walker, Bad Bunny, and others over his career advancement to the apex of Billboard’s Hot 100 proving his all-encompassing influence, both within and outside of hip-hop. One could expect this influence to tell a similar story when looking at OVO Sound, Drakes label. Lil Wayne’s success, for instance, helped the careers of Nicki Minaj, Tyga, and Drake himself when they were all signed to Cash Money; and this influence was consistent and ongoing for over a decade; all were successful and impactful and continued to rise in this terrain; Cash Money assisted each artist in gaining their individual career advances. However, when we look towards Drake’s own imprint, OVO Sound, a different story is told in black and white. PartyNextDoor is arguably one of OVO’s biggest acts in terms of name. 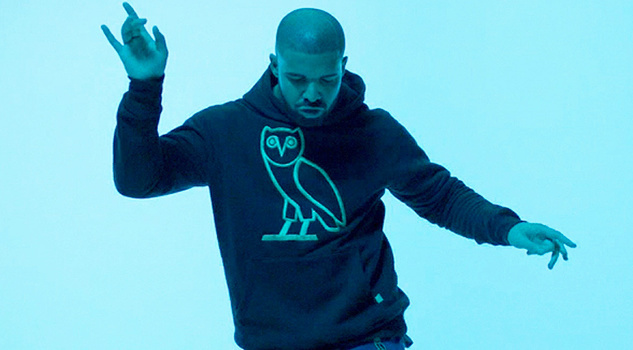 To date, the act has the most combined followers across apps of the OVO acts outside of Drake. This includes an over 2 million account following on Instagram for example. 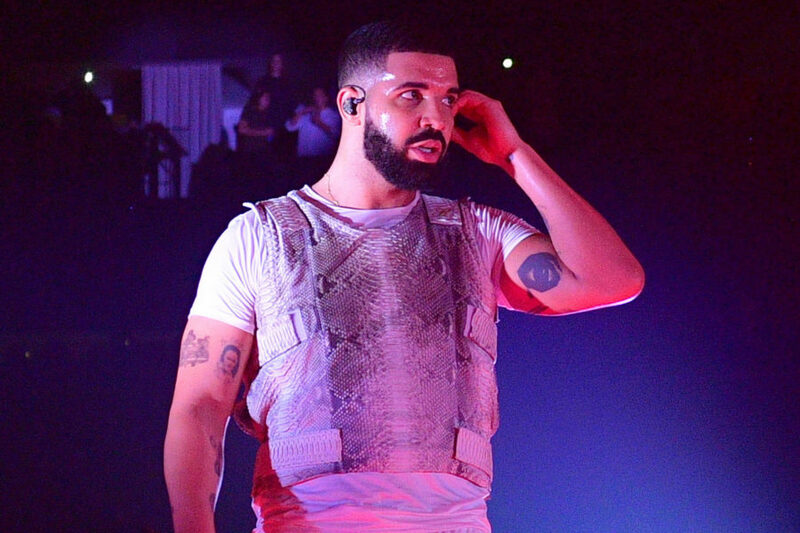 Despite this success across social media and multiple Drake features throughout his career, the act has failed to garner consistent sales in even his home country of Canada and placings on charts both domestically and internationally. His highest single entry to date in Canada, as a lead artist, is number 56 with“Not Nice” (82 on the Billboard Hot 100). 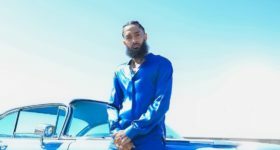 Despite the single eventually gaining a Gold RIAA certification and a Silver BPI accreditation, one has to wonder how and why someone signed for this long and who clearly has the ability to craft hits (“Work”, “Wild Thoughts”), fails to both rise as a solo artist and grow his fanbase beyond Drake affiliations. Looking at the other current OVO signees and a similar story appears to unfold. The schema of success when placed next to Drake, but inconsistencies when developing outside of that hub follows Majid Jordan, Roy Woods, and others on the roaster. Former OVO artist ILoveMakonnen had similar sentiments around both the label and Drakes real agenda when it comes to signing talent. During an interview with The FADER in 2017, the “Tuesday” singer explicitly spoke on his former label and their behavior. When looking at the biggest example of Drake’s aides in his signees, PartyNextDoor undoubtedly springs to mind once more. 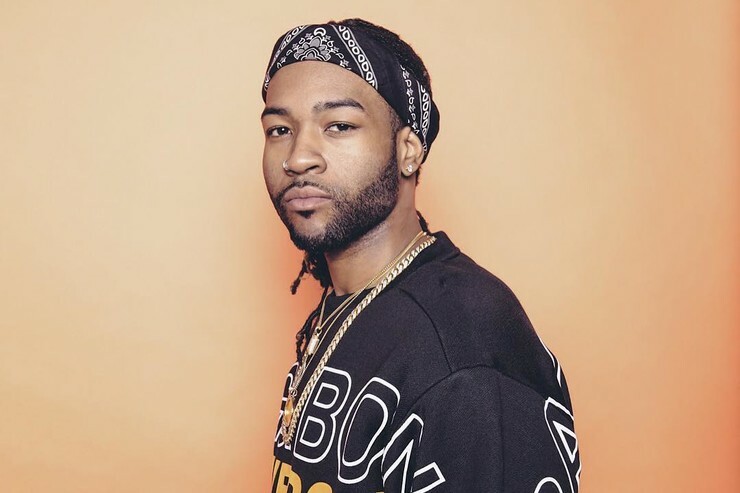 Acting as a writer on songs across three Drake projects to date and offering production to a sizeable amount of If You’re Reading This It’s Too Late, it’s clear that PartyNextDoor is long-term support for brand Graham. It’s reported that Drake in his early career had involvement with Aftermath Records, Dr. Dre’s record label. DJ Booth wrote about his experiences as a writer at the imprint in 2016. In an email to John Seabrook, author of The Song Machine: Inside the Hit Factory, Drake’s experiences with Dr. Dre are captured. While OVO, at this point in time, clearly have a purpose and churn out a frequent amount of hit records (even if just for Drake himself), artists such as ILoveMakonnen and what he has noted of his time with the roaster, draws close parallels to Drake’s alleged experiences with Dre at Aftermath. 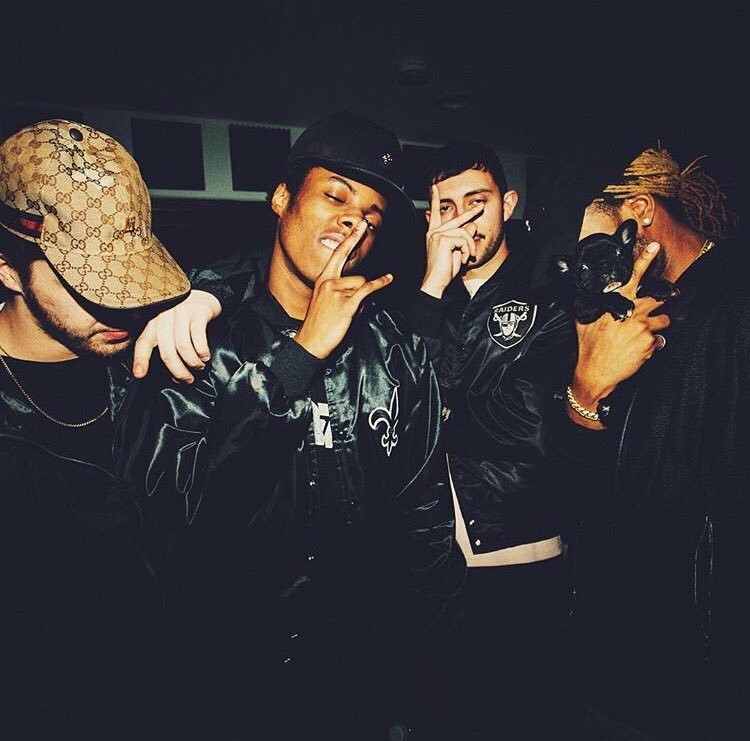 Roy Woods, Majid Jordan and PartyNextDoor. It’s clear at this point that for artists in the room, OVO seemingly have an issue when it comes to creating a hit artist in constant rotation outside of Aubrey Graham. PartyNextDoor at present seems to have the best chance from a visibility perspective of breaking this mold. With Popcaan signing onto the roaster and bringing with him an established audience in both the UK and Jamacia, perhaps he too can help the imprint in breaking the cycle of appearing as though it’s a one-stop shop to empower and sustain the so-called “ 6 God’s” legacy. If not, artists approached by Drake in the future will be forced to respond as The Weeknd did in his early career and pass on the offer. OVO Sound in 2019 is only beneficial in gaining a hit sponsored by Drake while the ink dries. This is a reach honestly and can be said about a lot of artists’ labels. . When drake touched Summer Walker, Lil Baby and Gunna, Blocboy etc there was something already bubbling surrounding them in the underground and he simply brought it to the mainstream. Party describes Rihanna’s house when writhing in the same way supper competitive and work like. That’s how most collaborative sessions with big pop stars are. Nobody on dreamville cracks the billboard, young money’s roster was like 20 ppl deep and Drake and Nicki and Tyga are the only ones that really capatilized. The same can be said about beyoncé, cactus jack and a slew of artists. In short hopping on something that is moving and making it move faster isn’t the same as breaking and. developing an artist.